As a professionally qualified surveyor I have logged well over 30,000 miles on my own and other boats. My 40 years of marine experience spans a very wide range of vessel type, construction material and boating activity. I am based with Portugal & Spain Marine Surveys in ﻿﻿Portugal﻿﻿, covering the surveying requirements of owners and buyers of GRP and metal Sailing Yachts and Motor Vessels based in ﻿Portugal, Spain and the wider Mediterranean. 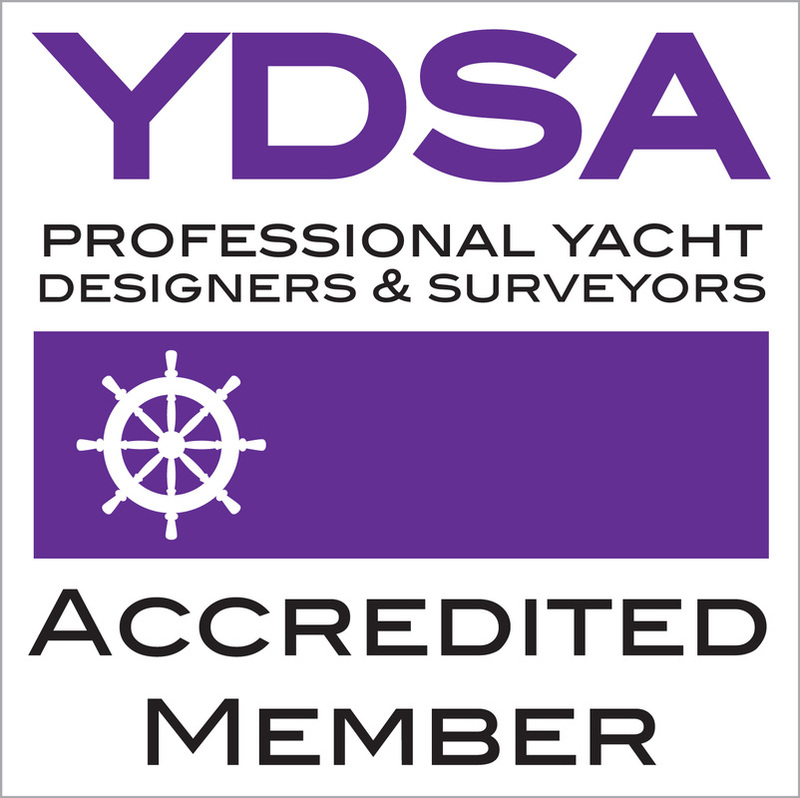 I am an Accredited Member of the Yacht Designers and Surveyors Association (YDSA). Trained and apprenticed under senior professionals from the YDSA and the IIMS, I am a graduate in Yacht and Small Craft Surveying from the International Boat Building College at Lowestoft, UK (IBTC). Additionally, I have specific credentials in yacht design theory and fibreglass lay-up and fault detection and extensive experience in metal hull corrosion and thickness gauging. With specific training and extensive experience in metal hull surveying, I have inspected hulls ranging in size from a 15m aluminium sailing vessel to 120 year old, 23m dutch barge built of riveted iron in 1896. 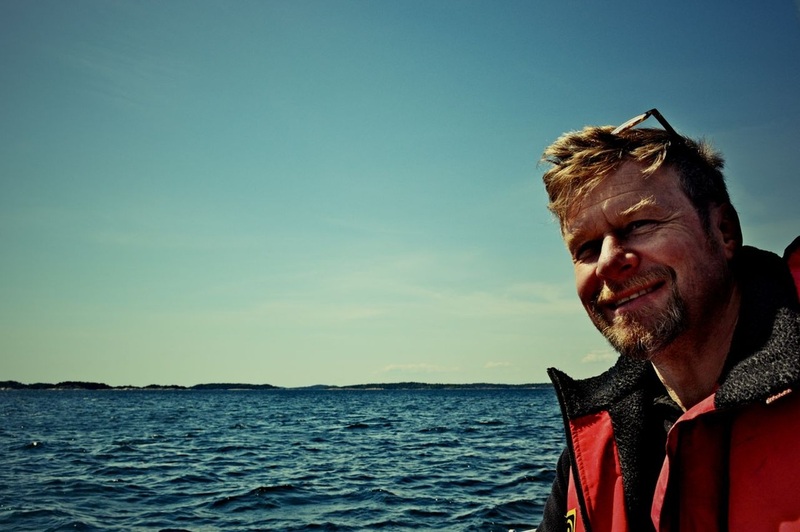 I am a qualified MCA Yacht Master, RYA Keelboat Racing Coach and Sailing Instructor and have participated in numerous in-shore and offshore racing campaigns including the Rolex Fastnet and Rolex Midsea races. In addition, I have skippered many cruising and blue-water delivery passages including voyages from Spain to Rome, London to St. Petersburg and Bermuda to New York. The breadth and depth of my experience results in detailed and concise pre purchase, condition and insurance survey reports.